Even though tech giant Apple may have surpassed Fitbit as the world’s most-selling wearable company earlier this year, the long-time leader, Fitbit, also has some tricks to turn the tables. Fitbit has recently launched their first-ever smartwatch, the Fitbit Ionic, along with its first wireless headphones, the Fitbit Flyer. Along with that, the California-based Fitbit has also revealed an upgraded smart scale of Aria 2, and premium guidance and coaching methods. The product marketing manager at Fitbit, Lindsay Cook revealed that the firm has transformed a big global market of people, who take interest in their health and fitness over the past 10 years, which can be proven by the fact that the firm has sold 67 million devices till today. Cook further said that it is hard to stay healthy, and Fitbit’s main goal is to solve that problem. Cook further added that the firm wanted to have a big impact on people’s lives outside the healthcare sector, revealing the new announcements. 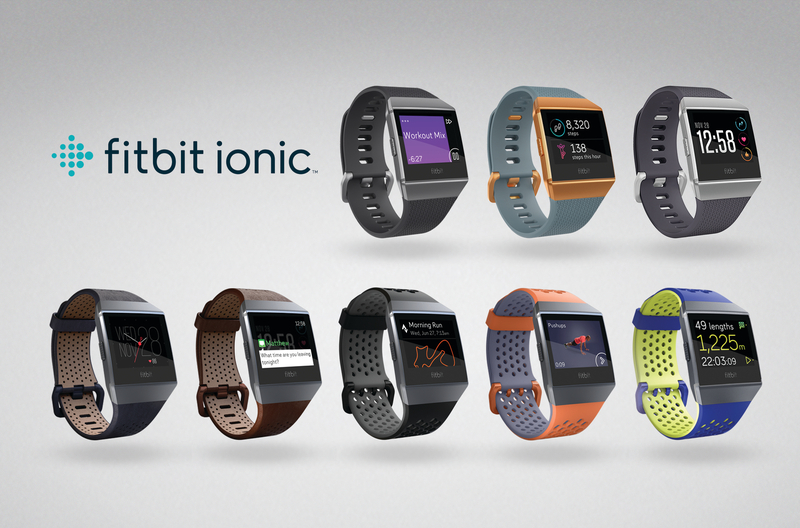 Ionic is the company’s first experiment into the smartwatch market, which Apple leads. 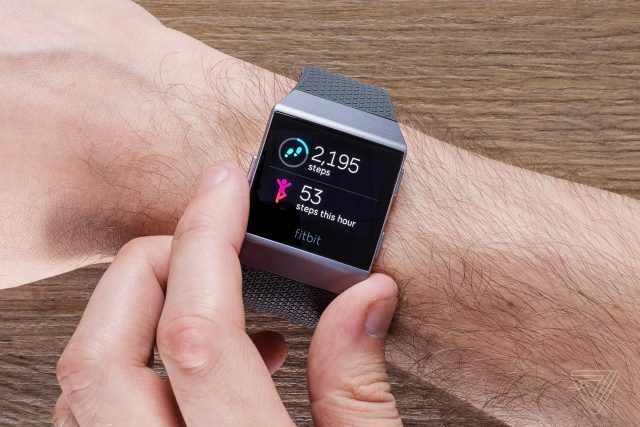 Fitbit offers the advanced health and fitness features which customers love about the firm, according to Cook, that also consists of an activity tracker, sleep tracker, heart rate monitor along with a customized workout guidance and other features. Fitbit has increase the storage by 2.5GB, so that the users can now also put music on to their device, as it is also working with music streaming partners which include Pandora, for easier music use. Ionic is enabled by Bluetooth, and can receive calls and text notifications, along with notifications from social media accounts. It also comes with better built-in GPS features, so the activity of the user can be tracked more accurately and efficiently. With SmartTrack, every exercise is being monitored and recorded automatically, without the users having to press the start button. The Ionic is also water-resistant up to 15 metres, and can track aquatic exercises. Cook explained that the firm realized that customers are ready to purchase full featured products, and Fitbit sees this as an opportunity to provide advanced health and fitness platforms to more people. Cook further said that smart watches are a big business opportunity, with the market set to be doubled by 2021. He also feels that Fitbit is well-positioned to meet the increasing market with the existing technology. Ionic’s battery has a time of four-plus days without recharging, and is compatible with all smartphones, regardless of iOS or Android. It also possesses a scratch-proof bright screen, which can be view in all lighting conditions. Just like the other Fitbit devices, the wristband can be switched, and many high end material options are available to choose from, including leather etc. The new device will be able to be purchased worldwide in October 2017, as pre-orders have started from now, for CAD $399.99. 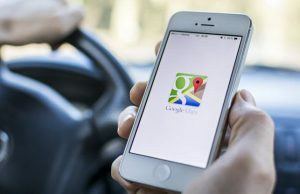 It also has mobile pay features for users of Visa and Mastercard, and support apps like the Starbucks app, so that customers can go phone-free.